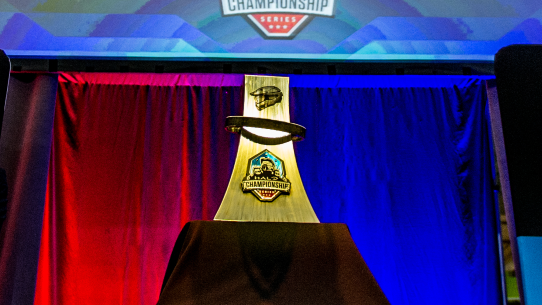 The official standings for Season 2 of the Halo Championship Series. 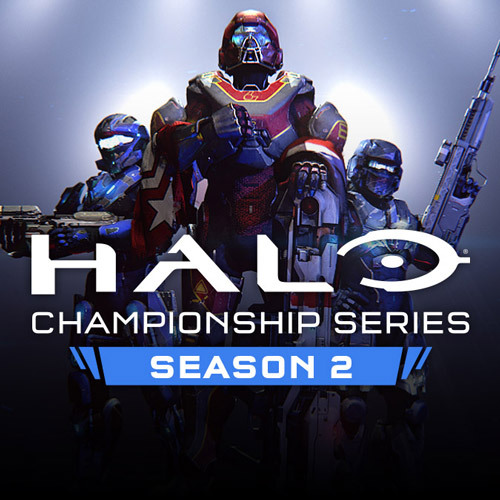 The first tournament to award points for Season 2 of the Halo Championship Series is Iron Games HCS Atlanta, April 17-19. 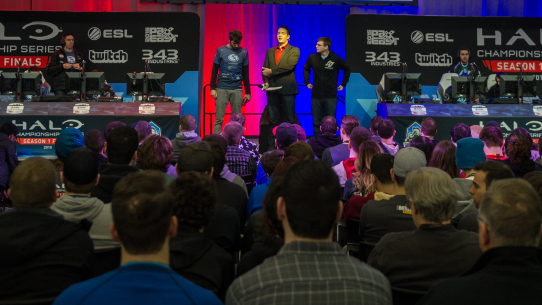 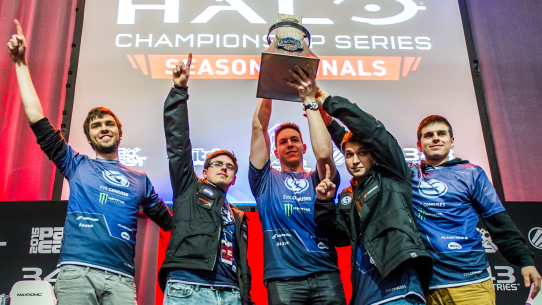 Season 1 of the Halo Championship Series ended in spectacular fashion earlier this month, and we’re looking forward to an even bigger and better Season 2. 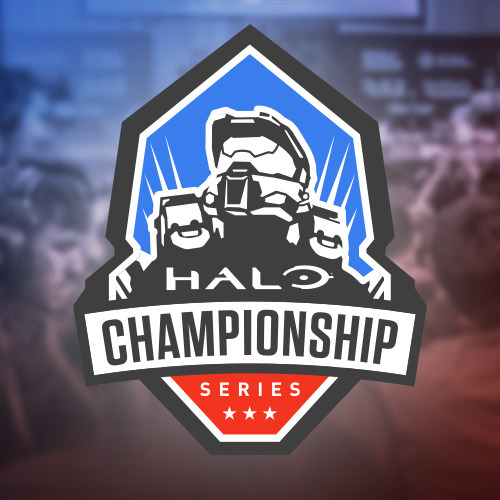 Over the past few months, we’ve been working with our partners, professional teams and players, and more to improve the HCS, and are excited to reveal the details.